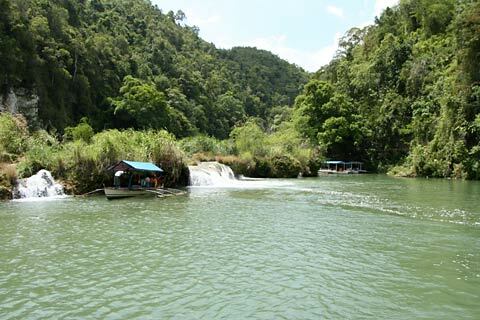 At the end of the Loboc River Cruise is the Busay Waterfall. Here the floating restaurants will pause for a while and then make a U-turn to return to Loboc. Based on the rating of 140 users.